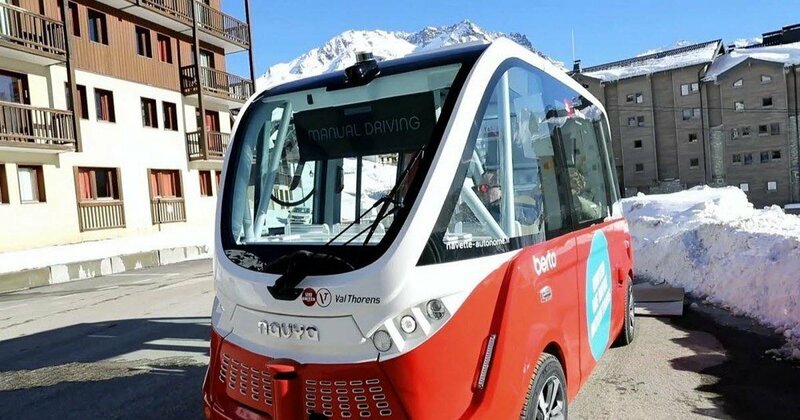 Val Thorens has become the first ski resort in the world to introduce a self-driving electric bus service. 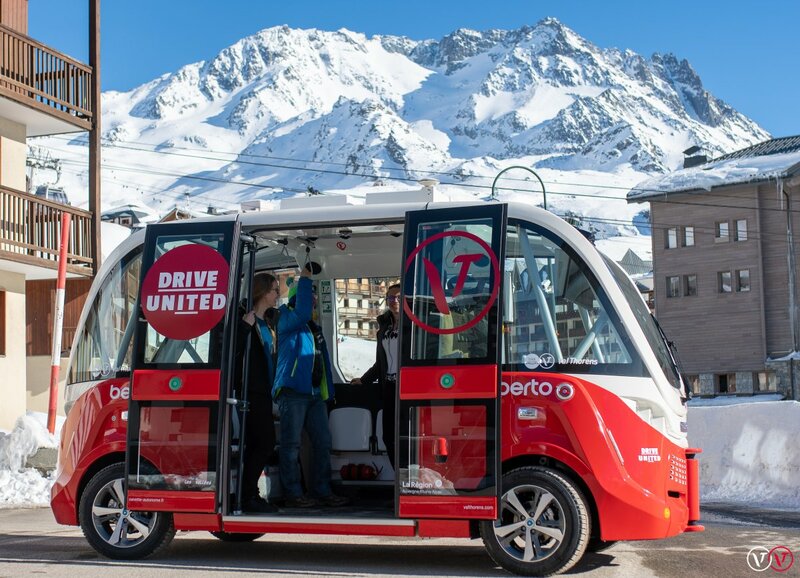 The autonomous bus was designed by the Navya group and started operating in Europe’s highest ski resort this week. The vehicle is a four-wheel drive electric shuttle that will serve a loop with nine stops and a capacity of 15 passengers. 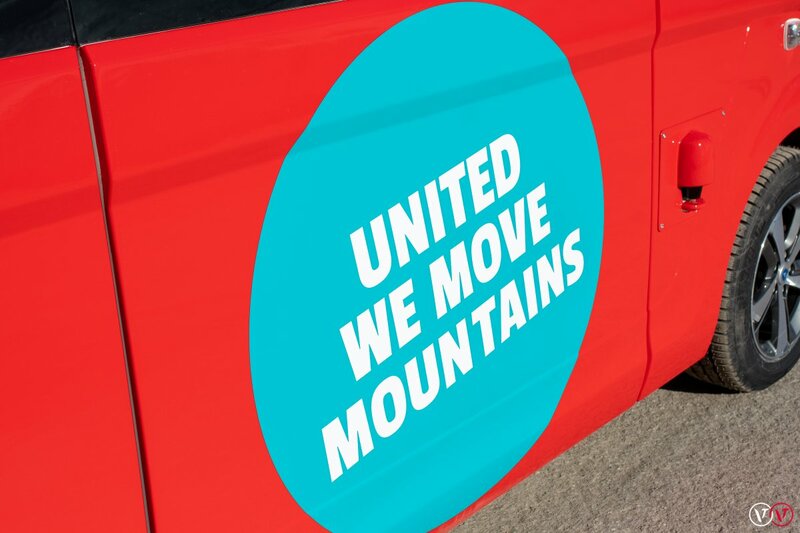 It is equipped with 12 sensors and 4 cameras and despite its self-drive capabilities will have an operator on board. For better grip on the snowy surfaces it has been supplied with Michelin studded Agilis X-Ice North tyres. The innovation is believed to be a world first in ‘horizontal transport’ in a resort better known for its ‘vertical transport’. For more information about catered chalets in Val Thorens, or elsewhere in Les 3 Vallées, please contact the Chaletline team. This entry was posted in Val Thorens and tagged self driving cars, val thorens. Bookmark the permalink.